The British seem to not only have written the book on how to create brilliant original content but they could also hold a masterclass on how to remake a series and/or create a successful spin-off series in the form of a prequel. What immediately comes to mind in recent years is the original series, Inspector Morse, and the series spin-off, Lewis, followed by the Morse prequel, Endeavour. Nothing but quality television on all three counts. 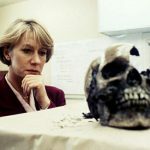 While Prime Suspect: Tennison, the 2017 prequel to the original Prime Suspect series starring Dame Helen Mirren, didn’t quite live up to the brilliance of the early ’90s series, it was good telly. Generally, a prequel can start out with two strikes against it from the beginning if the original series is placed on the proverbial pedestal of greatness. Fans of the original series will, in many cases, have a preconceived notion in their collective mind-palaces that may run counter to the prequel storyline. If done well, however, it can extend the life of the original and could enhance the narrative by shedding light on a main character and their actions. Either way, a prequel is a semi-dangerous “endeavour” that needs to be given the benefit of the doubt but with a degree of caution. Such in the case with the forthcoming Netflix series, Young Wallander. 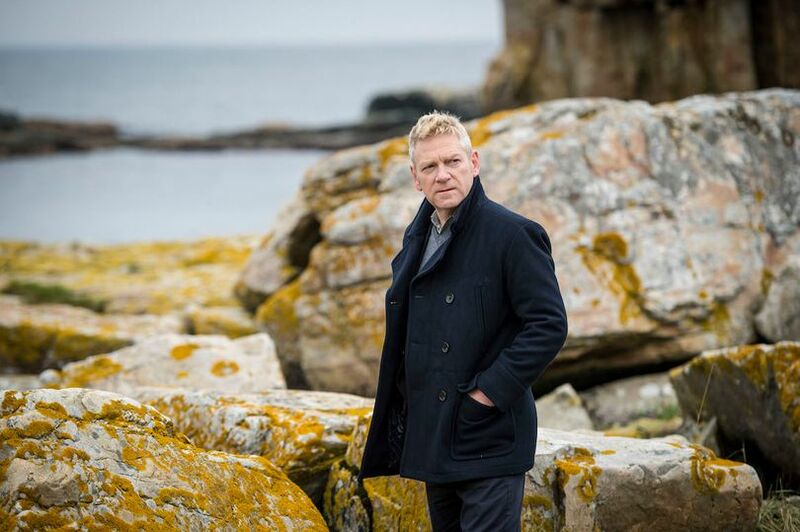 The original Wallander, which starred the brilliant Sir Kenneth Branagh as Henning Mankell’s iconic detective Kurt Wallander, premiered on BBC1 and PBS in 2008. In 2016, four series and 12 episodes later, Branagh called it quits. According to Netflix, the cast will be made up of both English and Swedish actors with principle production filming set to begin in 2019. 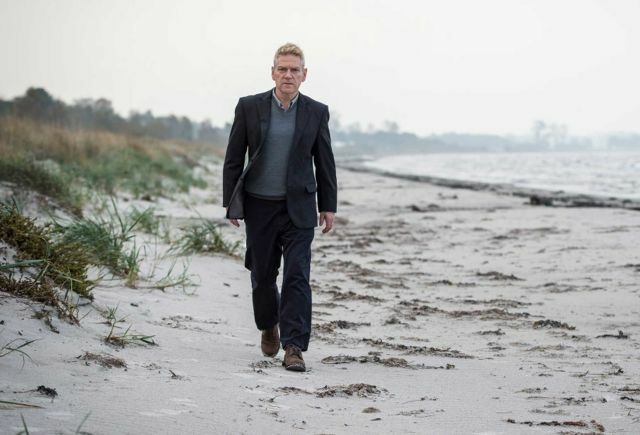 The story will center around Wallander’s formative experiences – professional and personal – faced by the recently graduated police officer in his early 20s. Set in contemporary Sweden, the original story will follow a young Wallander as he investigates his first case. 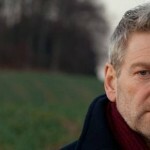 In the case of Wallander, creating a prequel is highly dangerous given Branagh’s spot-on portrayal. That said, it’s hard to label Young Wallander as a prequel. Reportedly, the Netflix series will take place in present day (as does its predecessor) and will focus on an inexperienced Kurt Wallander, who has just become a police officer. So, prequel or just someone trying to ride the coattails of perfection? You decide.